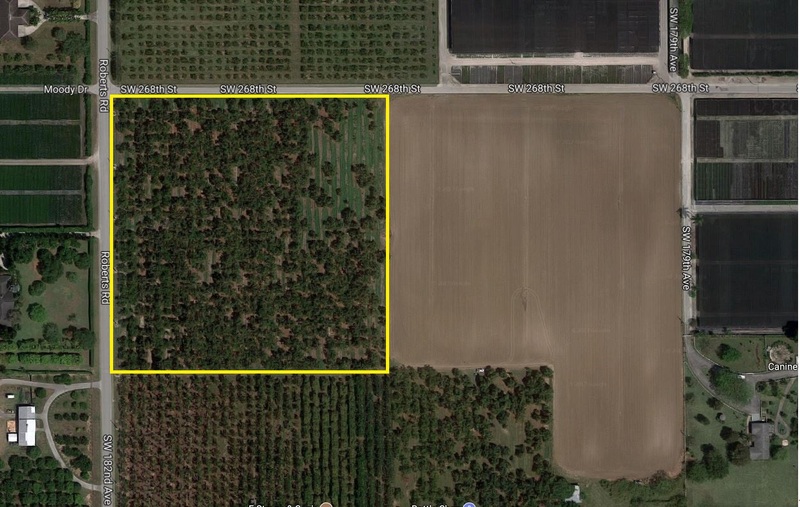 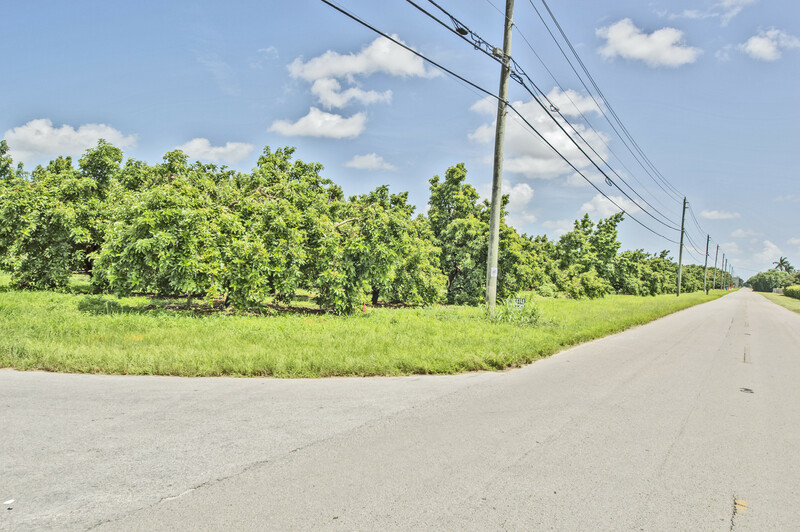 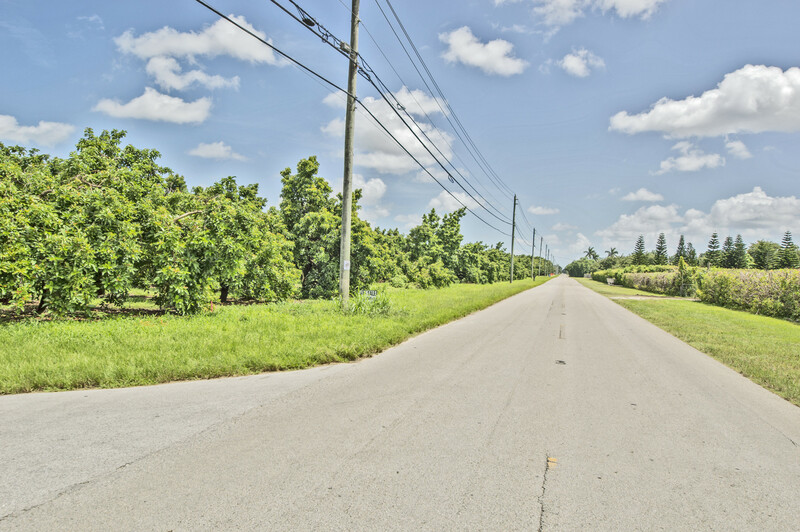 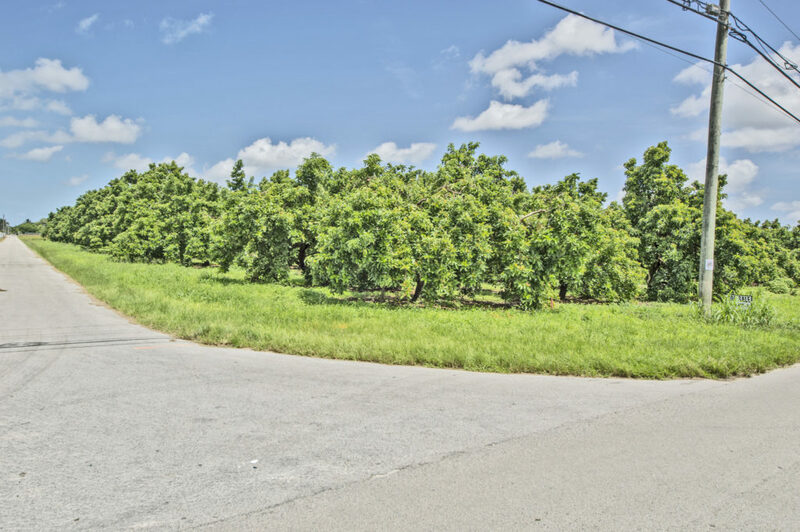 Prime, income producing, 10 acres in desirable area of Redland-close to Krome Ave! 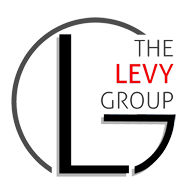 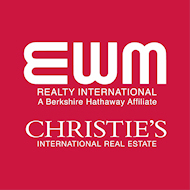 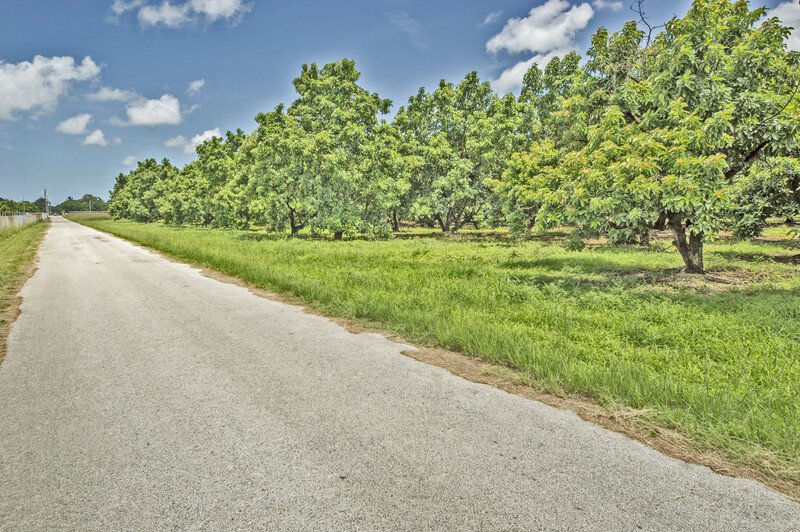 Purchase all 10 acres, or will sell as 5 acre parcels to build your dream home! 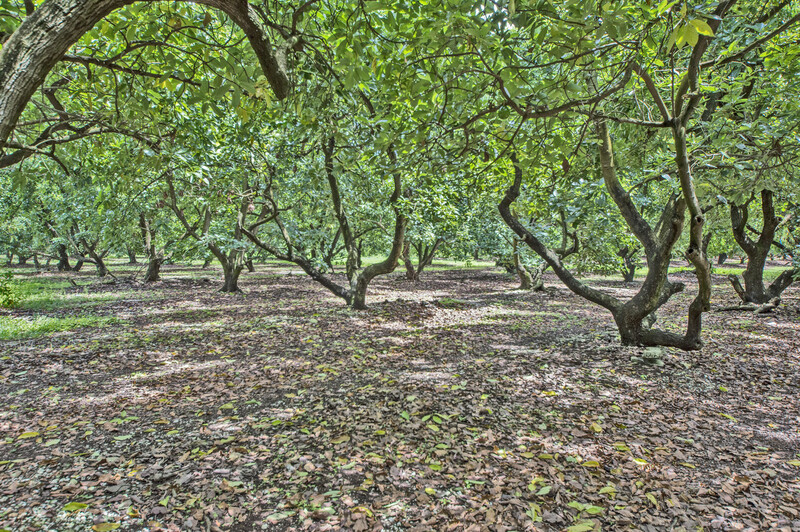 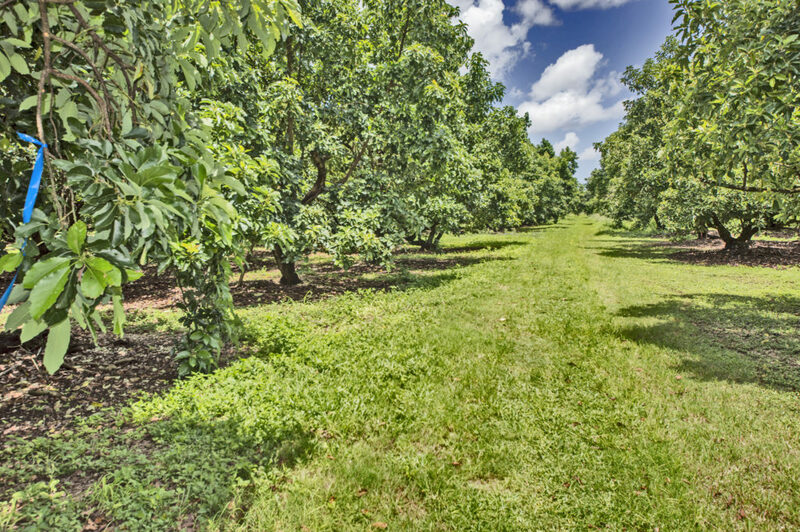 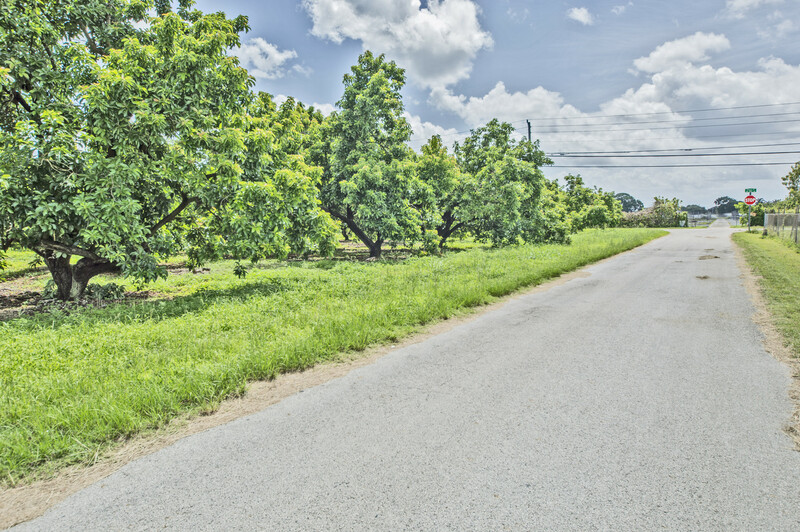 Property has 10 acres of mature avocado groves. Ideal paved road access on two sides of the property (SW. 182 Ave; SW 268 ST ) Come see this amazing lot in person or check out our drone video.